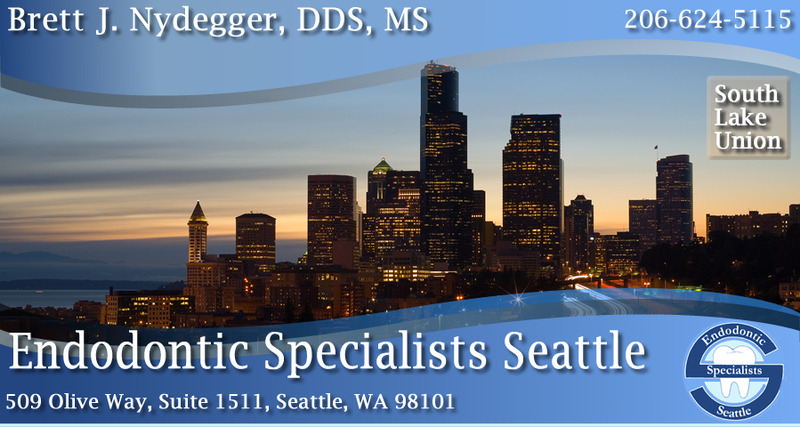 Dr. Brett Nydegger welcomes you to his dental practice convieniently located in Downtown Seattle and the South Lake Union area. Take advantage of the SLU Streetcar that stops directly in front of our building! We specialize in root canal treatment and are dedicated to providing the best care possible through continuing education, using the latest technology including digital radiography and microscopes. We adhere to strict sterilization techniques following OSHA and WISHA guidelines. 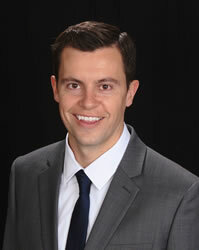 Dr. Nydegger and his staff are proud to be part of the dental community with their continuing mission to provide endodontic care at the highest level possible.